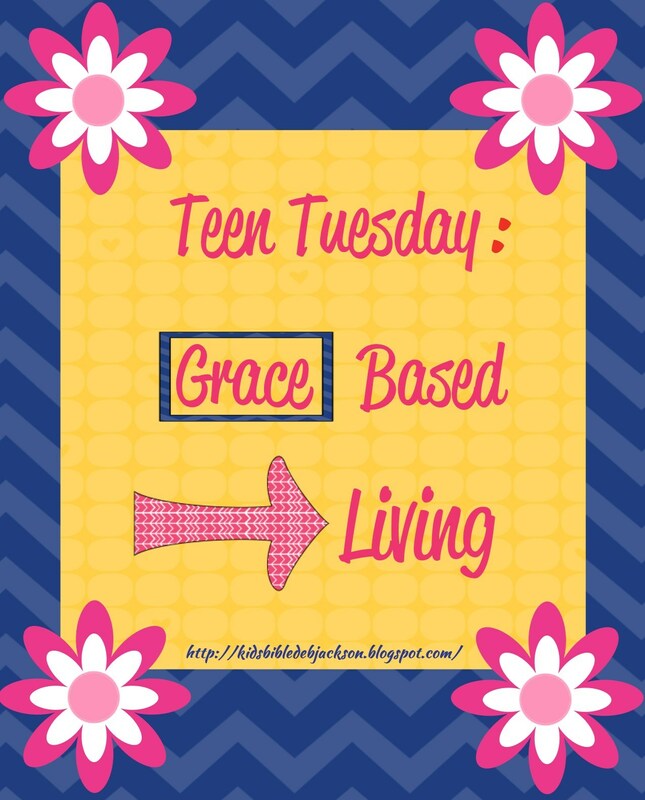 This week's Teen Tuesday is about Grace based Living. This was such an interesting lesson for the students, that it was carried over to another week, and could have been even longer! After sitting in this class, I feel that this lesson would also be good for a Teen Day, etc. There is so much for them to discuss and think about! The post is written by my daughter! Often times when we hear the word grace, we immediately think of forgiveness. This was always my first thought when I heard this word as well. Then I was exposed to a lesson on “grace-based living” from Memphis Teacher Residency President, David Montague. I realized after this that grace is not just about Christ extending forgiveness for our shortcomings. It is so much more. 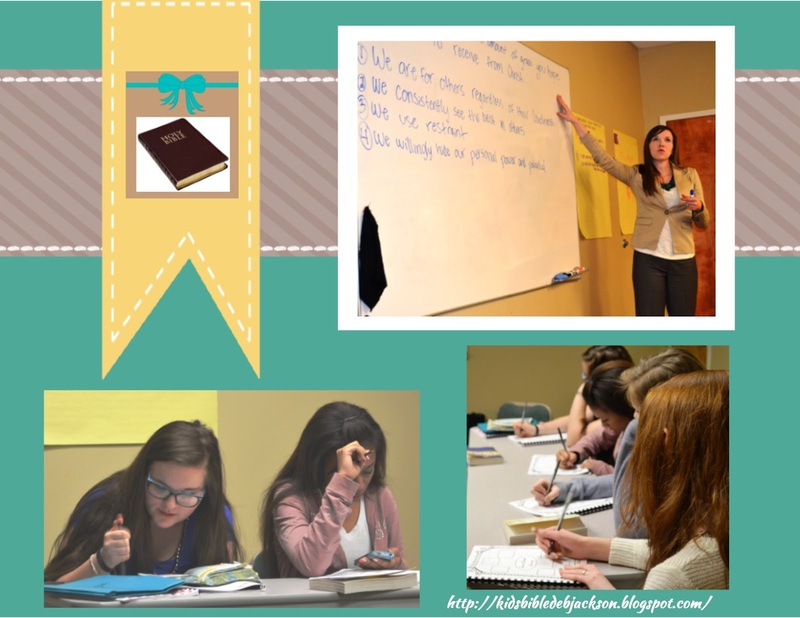 After I heard this lesson, I knew it was something that I had to expose my own Bible school students to. In fact, all Christians should strive to live this lifestyle of grace-based living. 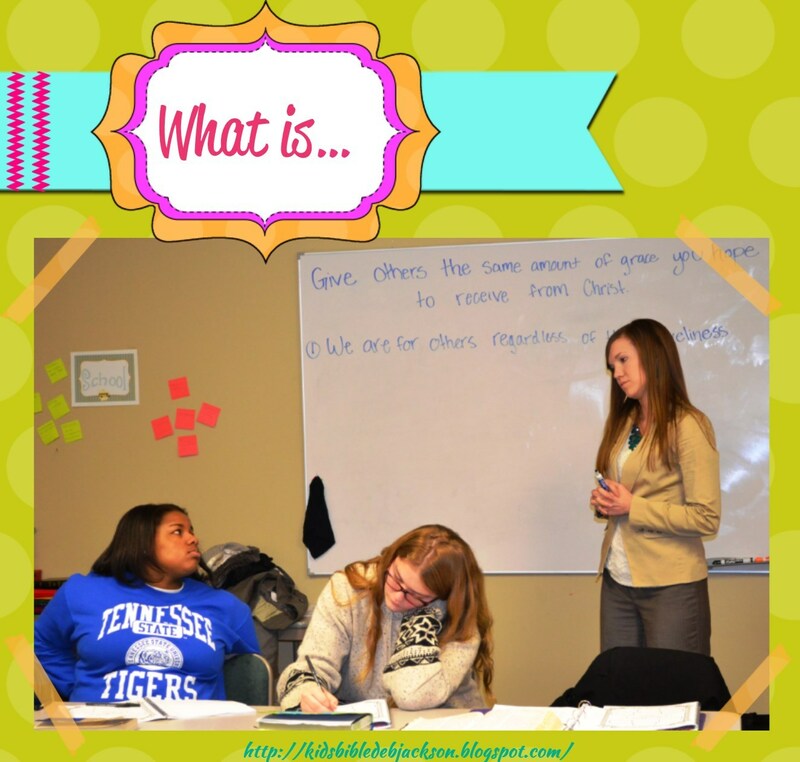 Using David’s main points, I created a secondary plan that brought this idea to life. As usual I got my students thinking about the background knowledge that they already had on grace and we shared out. Then, we looked at the scripture in the Bible of Jesus where He extends grace to someone deemed unforgiveable. 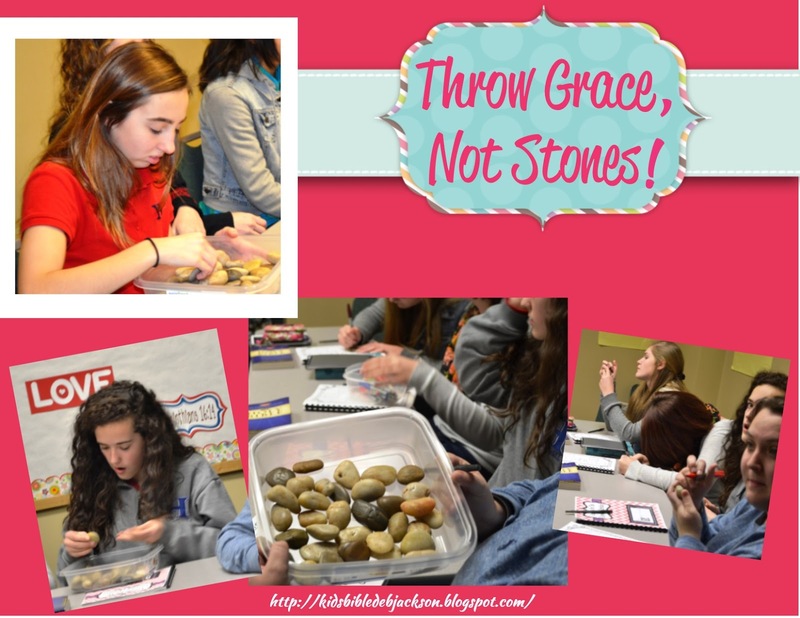 It was this opener that I gave my students a one line takeaway, “Throw grace, not stones.” To make sure they did not forget, we did a quick project. 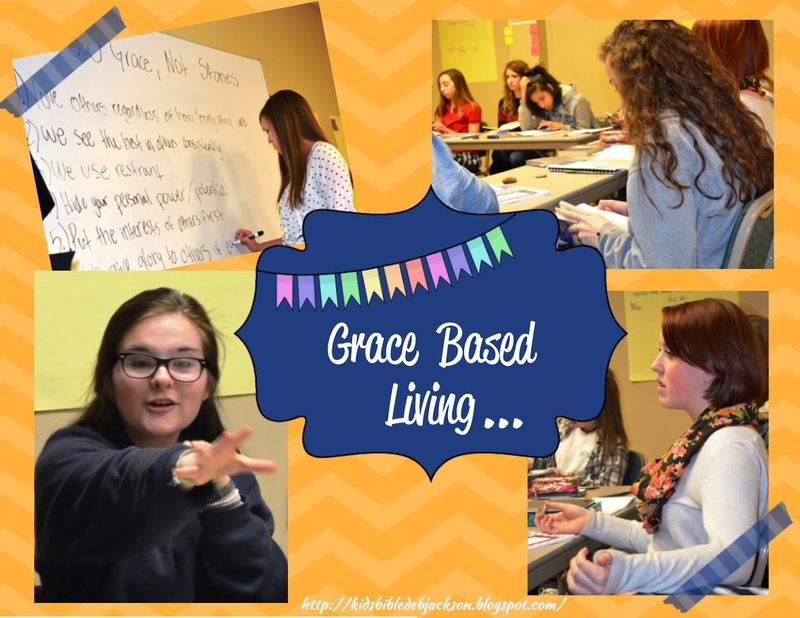 After I hooked them into talking about grace, the discussion turned and we moved onto the idea of “grace-based living.” There were 6 different components to this that we discussed. Each component required my students to look up a Bible verse, discuss it, and then add it on their graphic organizer. The discussion was so thorough that we had to stop in the middle and finish the lesson the following week! 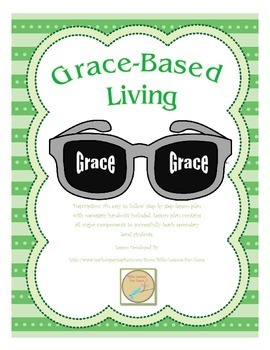 The demands of “grace-based living” really challenged the minds of secondary level students. For example, the first point is about loving others regardless of how likeable, kind or good they are to you. In the middle and high school world, this is unheard of. Teenagers typically treat each other how the other person treats them. However, this is not God’s desire for us. 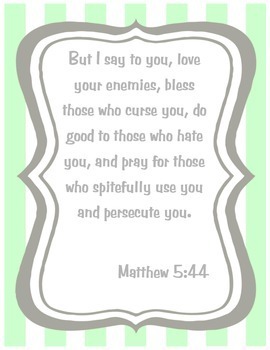 A cycle of hatred will not glorify God or bring peace and joy to anyone. Christians must love others not matter what. 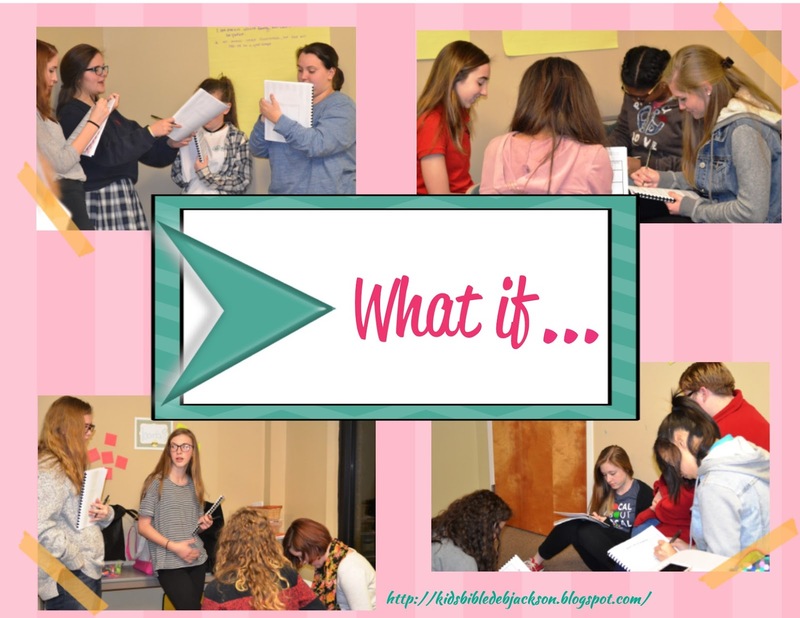 The last activity we did, was looked at common teen scenarios and responded to them based on how someone living the “grace-based lifestyle” would. The students did this in groups and really enjoyed it! I recommend this lesson to anyone looking to challenge the thinking of their secondary level learners. Mine were challenged and I pray that they will strive to live the lifestyle. For a free printable that goes with this lesson, go to my TPT store here. 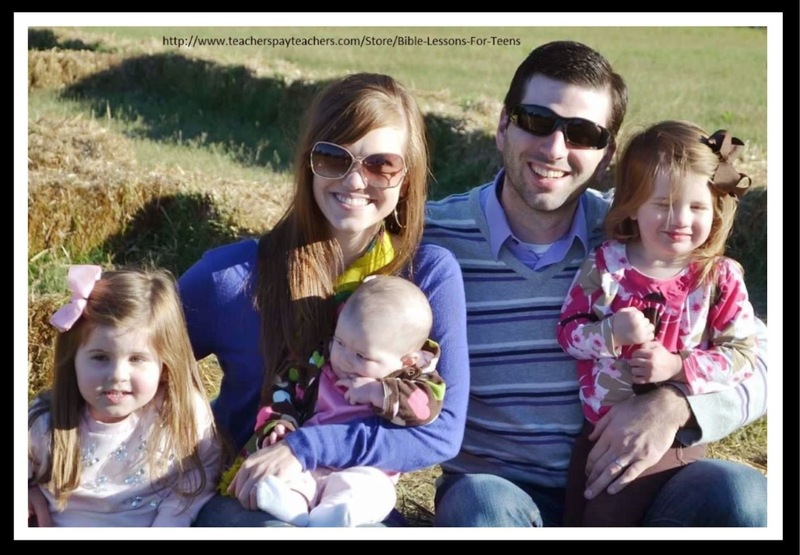 Following you over here from Titus 2 Tuesday... great post! It looks like everyone had a great time. We use different vocabulary to talking about "grace-based living" in my church (I'm Mormon) but I still remember a very profound sermon/talk called "The Enabling Power of the Atonement" that changed my thinking on Jesus Christ's sacrifice for us. It wasn't just to atone for our sins, but also to add power to our everyday lives and help us be better Christians. Thanks for the excellent post. Thank you Jenny for the comment! I appreciate you stopping by! This is really great. Teen life must be hard with so many attitudes and hormones developing. Learning to love everyone is a great lesson for your students!